Ready to find work on the world’s largest social network? Interacting inside Facebook groups is one of the smartest things a freelancer can do. You can garner support, ask questions of other freelancers, make friends, and obtain clients! It’s a smart method of creating community based around your online services. You’re more likely to gain recommendations, trust, and connections when you’re in Facebook groups for freelancers. That’s why I’ve put together a handy list of the most useful Facebook groups for freelancers! 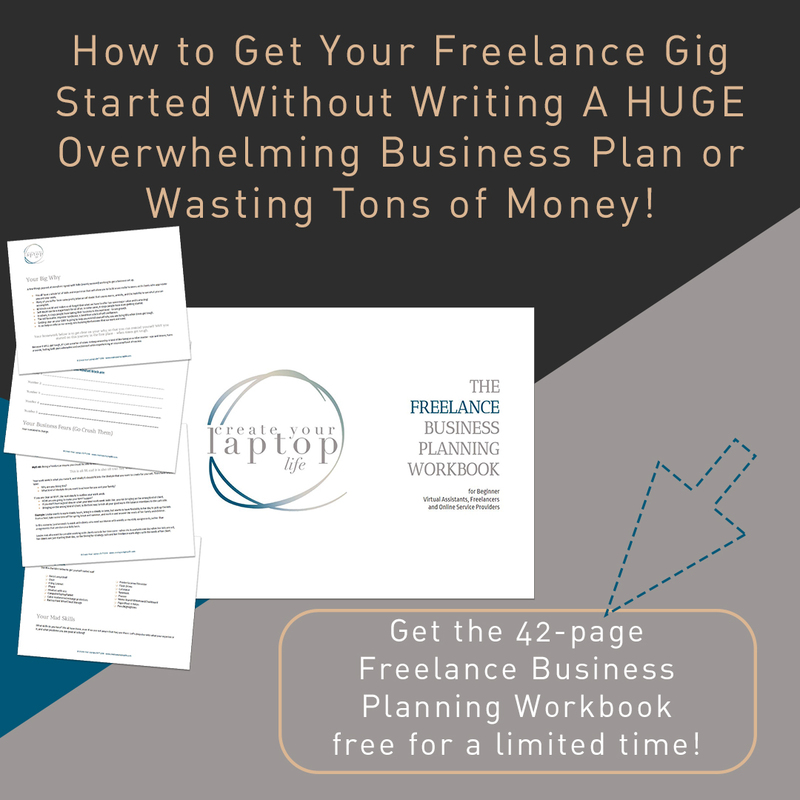 I hope this helps you get a firm start to your freelancing business. 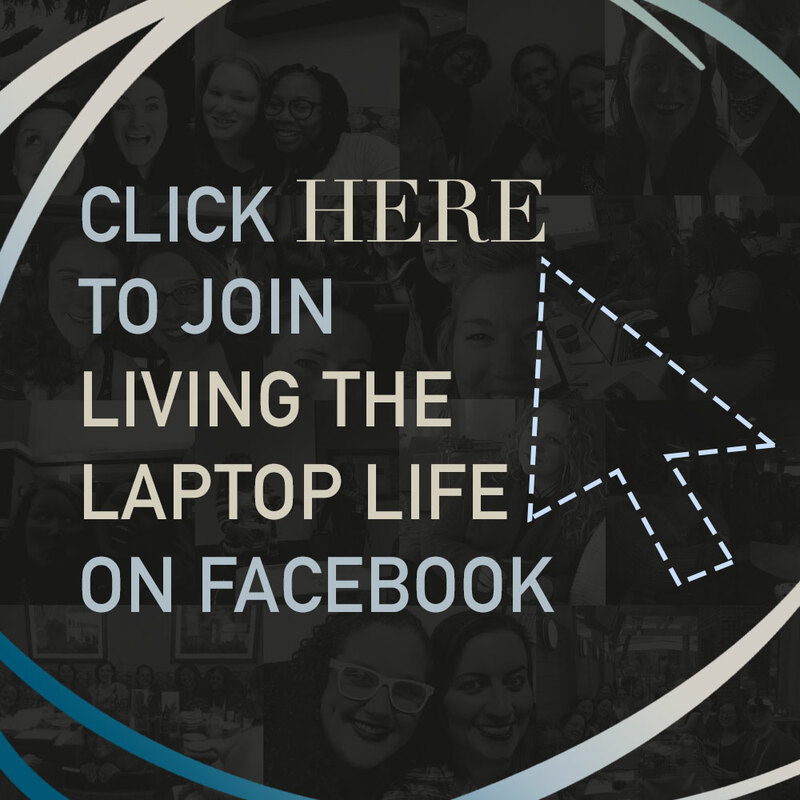 Run by Julie Stoian, this Facebook Group is perfect for all kinds of marketers, online service providers, and those trying to grow and build a Laptop Life. Kimra Luna runs this active group with an awesome vibe. She keeps it real and has weekly threads where people can post questions and receive help. It’s a great place to find clients. This fun, happy group (run by Melyssa Griffin) is really supportive of each other and also has a weekly thread for people who need help from freelancers. Lizzie Davey has created this group so that it’s easier for you to make friends with other freelancers and get tips on how to grow your business! Love to work on the go? This group is specifically designed for those who love to work on the road as they travel, and to help you connect with other freelancers. What sets this group apart from the rest? There’s a thread called “Friday Funnies” where everyone shares a joke or a meme. That’s not all that’s different about this group… every day is unique! Check it out. Everyone here is really helpful and generous, and I’ve gotten multiple clients from this group. It’s my personal fave! Erika Sheffer is an incredibly successful coach who created this group for other freelance coaches. I love the personality inside the group! Complete with promotional days, this is a fabulous place to connect with other freelancers. It’s supportive and encouraging to its members. This tight-knit group of creative freelancers support each other and host a safe place to ask questions and get feedback. Here are ten more Julie recommends! Not all of them are specifically for freelancers, but you’ll find a lot of your ideal clients hanging out in these groups, especially if you’re interested in any sort of design or tech VA work…. Have a great new tip for your audience? Post about it in a Facebook group! You want to include information that they CAN’T get from your website, and be specific to your niche. Remember — you’re gaining clients here, so make sure you post about what you really and truly can deliver. This is a great way to get your name out there. Interacting and creating that personal relationship with potential clients is really important! Please check the rules in every Facebook group. Some groups don’t allow for promo posts like this, but posting your latest helpful blog posts in Facebook groups that are okay with it is a great way to gain traction and notoriety. Respond with super helpful tips – don’t just post! This is one of my favorites because these are the least salesy because you aren’t posting anything on your own, you’re simply responding to what people are already asking! It allows you to demonstrate your authority on a particular topic and can really bring in the clients! And remember, it’s not just the person writing it that sees, it’s everyone in the group. Want more info on starting a Facebook group for your own business? Julie talks about it here. Are you in any of these Facebook groups for freelancers yet? Did I miss one? If so, leave a comment down below! I’d love to hear what your favorite groups are. Happy grouping! This is a guest post by Miranda Nahmias, a VA who specializes in online business monetization and organization. You can find her on Facebook, Twitter, Instagram, and Snapchat. Groups are where it’s at, right? You’ve shared several news ones for me so I’ll definitely be checking them out. Thanks bunches! Happy Monday! Another great group is Envizion Social. This group is a place where they believe in educating and empowering entrepreneurs to thrive in the social media marketing community. The purpose of the group is to provide you with a place to check in with other like-minded individuals, participate in group discussion, ask questions, and seek positive support. This is a community of people to SUPPORT you. A energetic, positive place FREE OF JUDGEMENT to share your dreams and ask for help when you need it! I’m in a few of these groups, but most of them are new to me! My favorite on the list is the Freelance to Freedom Project Community. I love Blog Post Thursdays in that group. My Buffer queue gets filled up with all the great content members share! Such a helpful post Miranda – thanks so much! I’m part of Blog + Biz BFFs and have to say it’s THE most helpful group I’ve ever been part of! It’s my go-to for any biz related questions I have. Thanks Miranda for this great post! How do you advise to only single out 3 or 5 groups to focus on? I am thinking if we have to go through the 20 groups daily, we might be spreading ourselves thin. I went looking for advice on Google about working with groups on FB. Pulled up about 10 different pages of information. Then closed all 9 but 1 because they really didn’t offer great value. Guess which of the 10 remained open. HINT: It’s the same one that I left a comment in. Thanks for providing high-quality value that everyone can grow from. Over 250+ Deals, Freebies, Books, and Apps to Build + Grow Your Business!